A total of 64 census tracts in Cuyahoga County are eligible for Opportunity Fund investments. Among these, 48 are entirely or partially located within the City of Cleveland, while all or portions of 17 additional tracts lie in the suburban communities of Bedford Heights, Brook Park, Cleveland Heights, Euclid, Garfield Heights, Maple Heights, North Randall, Richmond Heights, and Warrensville Heights. These 64 census tracts have been organized into 11 unique districts based on numerous factors, including but not limited to their geography within the county, existing community development areas, recent planning efforts, common land uses and assets, and infrastructure. As such, each district offers distinct investment opportunities as part of the Opportunity Fund program. More than $6 billion invested during the last five years. 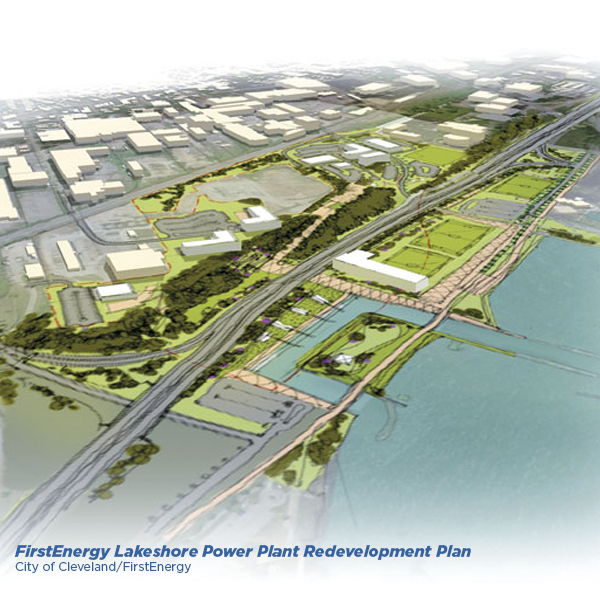 Major development opportunities along lakefront and riverfront. Projected 20,000 residents by 2020 and 30,000 by 2030. 18.5 million visitors in 2017, with a goal of 20 million visitors in 2020. Home to three major league sports teams (Browns, Cavaliers, Indians). Home to Cleveland State University. Hub of RTA’s rail and bus transit system at Tower City Center. Residential occupancy at 92% and Class-A office occupancy at 88%. Home to MetroHealth Medical Center, which is undergoing a $1 billion-plus campus transformation. Ohio City & Tremont neighborhoods seeing booming residential market growth. Clark-Fulton neighborhood is home to the state’s largest Latino community and burgeoning La Villa Hispana. Includes robust transit infrastructure and a significant portion of the Towpath Trail bike & hike path, which connects to the Cuyahoga Valley National Park. Over $4 billion in real estate investment since 2008. Home to Cleveland’s medical hub, anchored by Cleveland Clinic, University Hospitals, and the VA Medical Center. Case Western Reserve University, including it’s soon-to-be opened Health Education Campus. Recent major business investments like IBM Watson Health, Dealer Tire, and the Link 59 development. Key technology incubator and start-up infrastructure, including the MidTown Tech Park, MidTown Tech Hive, and JumpStart. Construction of new boulevard with full spectrum of utility infrastructure, including water, sewer, stormwater, bike/ped facilities, and transit enhancements. Nearly 200 acres of land being readied for development. Includes E. 79th Street and Buckeye-Woodhill areas, which are both targeted investment areas of the Mayor’s Neighborhood Transformation Initiative. Robust and mobilized community development organizations. Growing, community-focused businesses and institutions. Why Glenville-Rockefeller Park Innovation District? Significant lakefront investment opportunities on clean industrial land. Includes Circle North, a targeted investment area of the Mayor’s Neighborhood Transformation Initiative. Burgeoning maker communities and eclectic neighborhoods. Major freeway, street, transit, and freight rail corridors connecting the lakefront, downtown, and University Circle. Ideal combination of robust transportation infrastructure, accessible workforce, and land assets. Diverse and progressive communities focused on supporting livable neighborhoods and sustainable business opportunities. Established and growing manufacturing and distribution presence. Municipalities: Bedford Heights, Cleveland, Maple Heights, North Randall, Warrensville Heights. Why Outer Belt Development District? 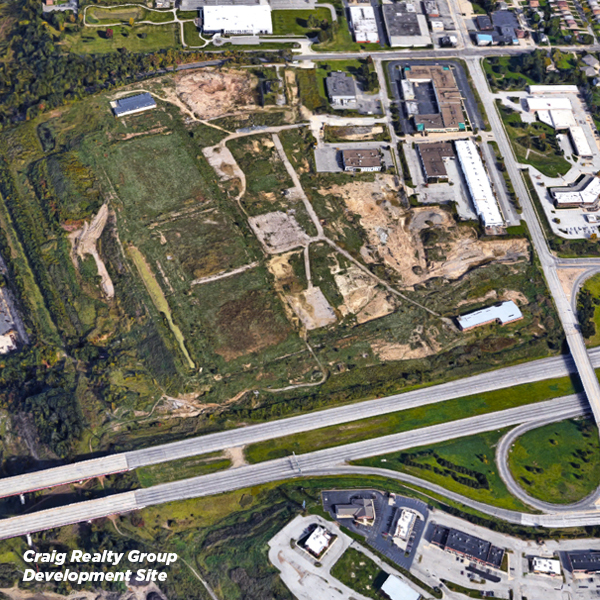 Strategic location along major freeways and rail corridors with direct access to Cleveland-Hopkins International Airport, Port of Cleveland, and East Suburbs. Established steel and manufacturing operations as well as growing logistics and distribution facilities. Adjacent to Cuyahoga Community College (Tri-C) East Campus and Corporate College East. Proximity to NASA Glenn Research Center and Cleveland Hopkins International Airport. A focus area of the Aerozone Alliance, a multi-jurisdictional effort to create an innovation hub that leverages the presence of the Airport and NASA. Serviced by air, rail transit, and freeway systems. Why Cuyahoga County Airport District? Significant developable acreage adjacent to County Airport. Commercial and industrial presence along Curtiss Wright Parkway. 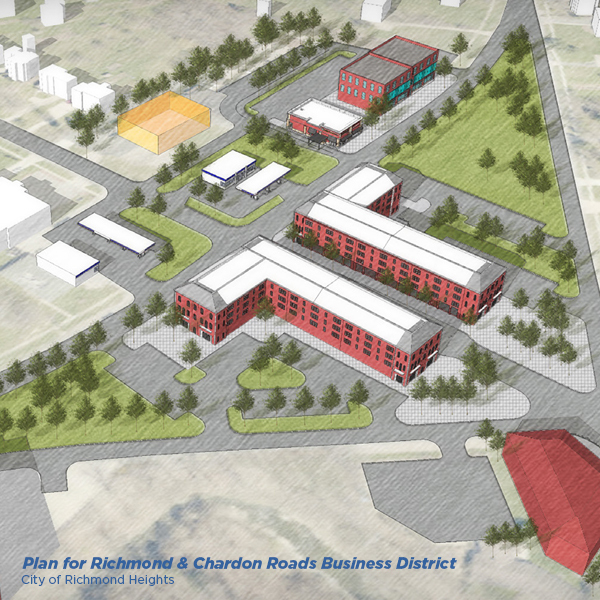 Why Transportation Boulevard Development District? Major new construction development plan on 70+ acre shovel-ready site. Superb accessibility along I-480 near I-77. High visibility with 180,000 cars daily along I-480. Central location within Cuyahoga County. Proximity to cultural assets and medical institutions. Availability of developable residential lots. Thank you for signing up for the Opportunity CLE newsletter! You should be receiving a welcome email. If you do not see it right away check your spam folder.